A great alternative to store-bought potato chips! A ton of healthy recipe ideas as featured on Yummy.ph! Dessert need not be bad for you. 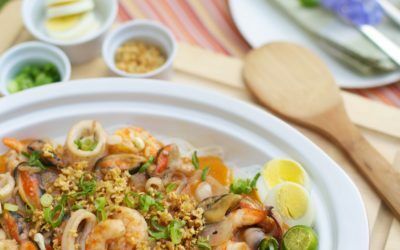 Our take on the classic Pancit Palabok.